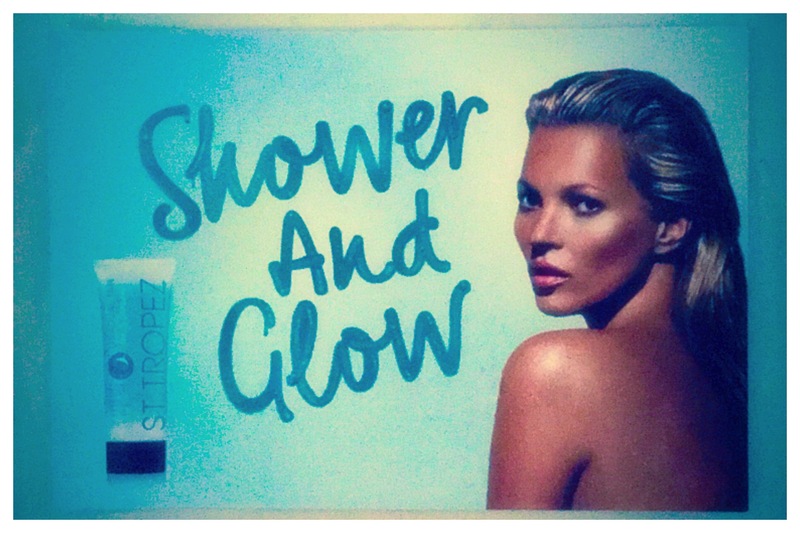 I was super excited to read about the new revelation in self tanning from St Tropez. I have to be honest St Tropez tanning hasn’t been great on me on before due to it be slightly patchy even when done professionally. A spray tan is normally in my regime as I get frustrated with the constant adding at home and horrible gone off biscuit smell. Girls you know what I am talking about. So after reading about the new in shower experience, I had to try it. Was it going to work or be a fad? With my excitement to try this, I headed to Boots to purchase this and they had sold out, after 3 attempts, a voucher for extra points and a super offer to purchase for £9.50 I still couldnt get my hands on it. I even tried online and it had completely sold out. I finally ordered some on Amazon costing me £28! eek! And you never guess when it arrived in the post from Amazon, Boots had a delivery off it. I had to purchase it for the points on the Advantage card and for the fact it was £9.50. Ready and prepared in the shower, you cleanse the skin and then turn off of the shower. Apply all over in circular motions and wait 3 minutes. So standing in the shower even in the summer can get a bit chilly, but thank goodness it smells nice and not a gone off biscuit smell! Luckily the tan smell stayed away and after a few applications I started to develop a nice glow, with no streaks or patches. This is great for a natural glow and is now part of my regular regime. I highly recommend this to everyone.